Giving back is our responsibility. And we start right here at home. We work hard to help improve the lives of our clients. 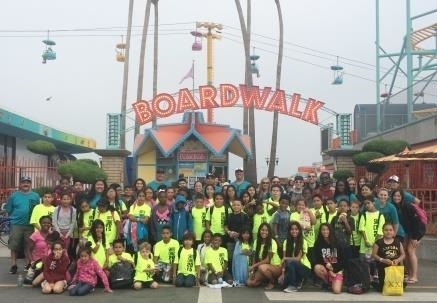 We also work hard to improve the communities we serve throughout California, and with special emphasis on the Fresno, Visalia, Bakersfield, Merced and Camarillo areas. Our time, efforts and charitable dollars go toward helping various organizations including school districts, hospital foundations, children’s charities and more. Each year, we host various fundraising events to give those in our lives opportunities to improve the lives of others. 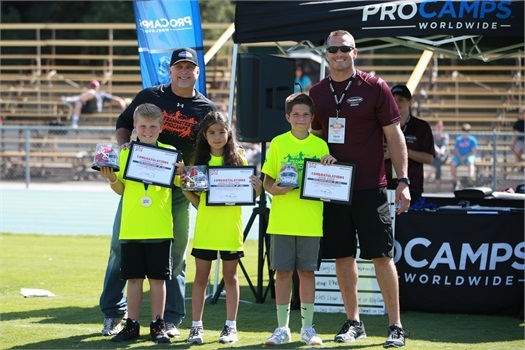 Our very own Stephen Spach, Associate and LPL Advisor, joined Garth Brooks during his Fresno Football Camp for Kids. Stephen is a part of the Teammates for Kids Foundation, a program co-founded by Garth Brooks, in partnership with professional athletes, corporations, foundations, celebrities and individual teammates. With the goal of giving all kids, all around the world, an even start; helping children in the areas of health, education and inner city. To view more photos from the camp, please visit our Facebook page.